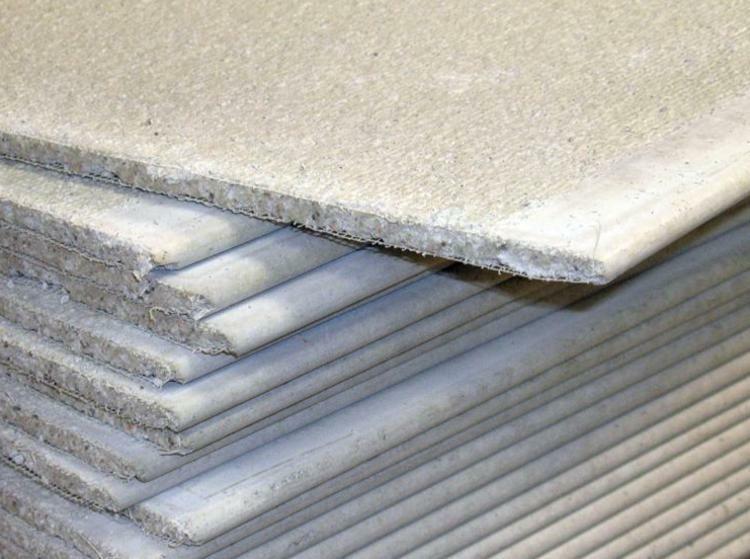 Cement Board is moisture and mold resistant making it the perfect choice for tile and flooring in baths, kitchens and laundry rooms. It offers a strong, water-durable tile base for tub and shower areas. Suitable for direct applied finishes, tile, stone and thin-brick used in building exteriors.